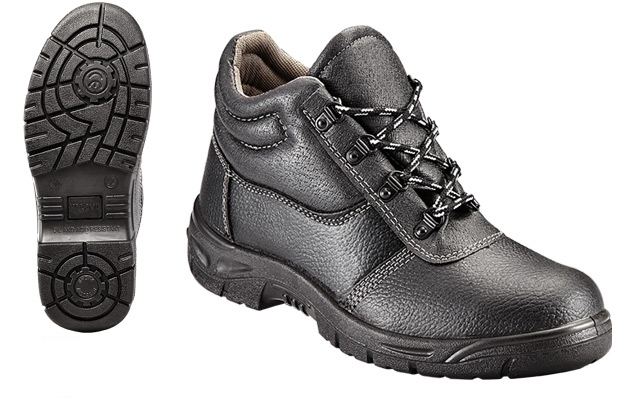 Category: PU Safety Shoes | PU Dual Density. © Frams (Pty) Ltd. | All rights reserved | Terms and conditions apply. Need More Information?Click Here, We'll Contact You!